Red Wrecker | Mac App Storeのアプリ検索・ランキング BuzzMac! 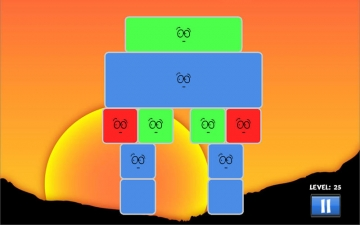 Use puzzle solving and quick thinking to knock the red shapes off the screen. 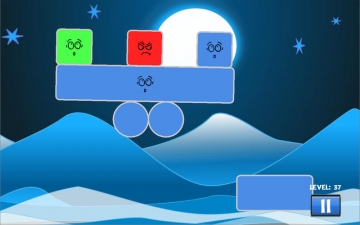 Inspired by Red Remover, this physics-based game will challenge your brain and test your reflexes. 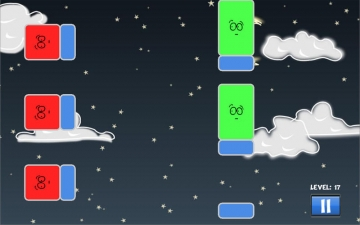 100 fun and challenging levels will keep you challenged for hours. Fun for all ages!